To all card holders of SHINHAN BANK, enjoy SPECIAL DISCOUNTS or do that LASIK or PRELEX procedure which you have been considering through the “0” INTEREST INSTALLMENT PLAN. 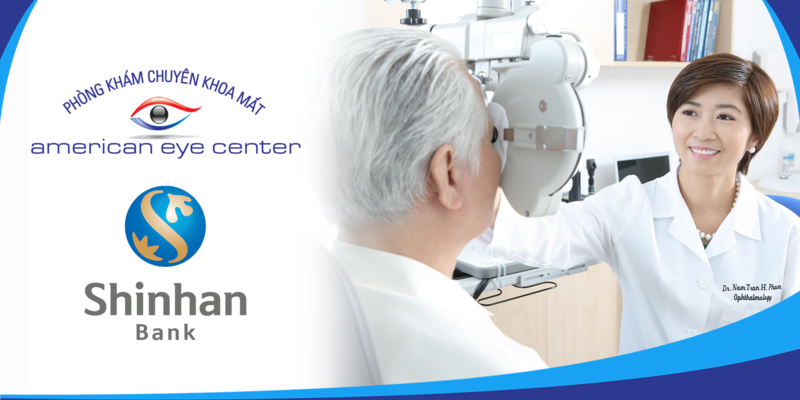 This privilege cannot be used together with the “0”INTEREST INSTALLMENT PROGRAM below or combined with any other promotion which American Eye Center will undertake from time to time. Minimum transaction value of VND3,000,000. 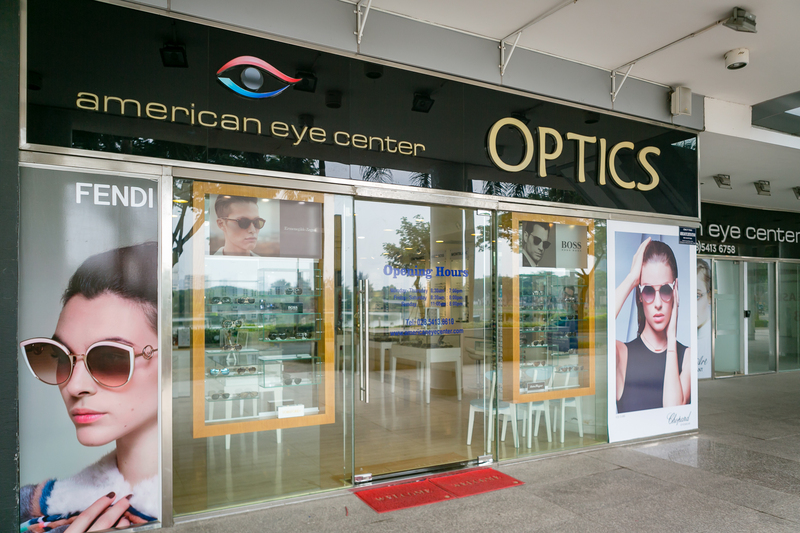 Cannot be used together with the SHINHAN DISCOUNT ZONE above or combined with any other promotion which American Eye Center will undertake from time to time.